Welcome from Dan and Dyan! We are dedicated to providing the finest service available from the very beginning of the home buying process until the final closing process. We go the extra mile to help you achieve your goals. We constantly research the market and property values so your home is priced effectively from day one. We also make sure the public knows your home is for sale by using innovative advertising and marketing techniques to attract potential buyers. 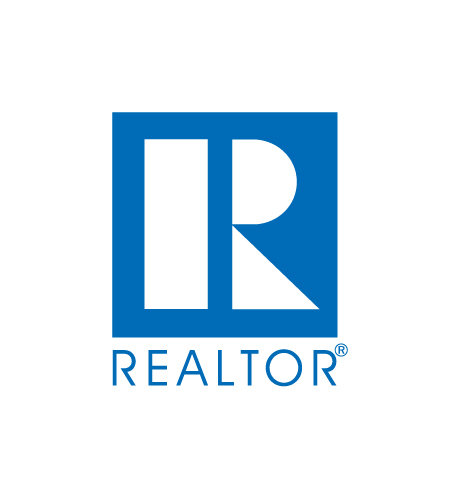 We have been working together as full time professional REALTORS® for over 25 years serving the entire St. Louis and St. Charles Areas. 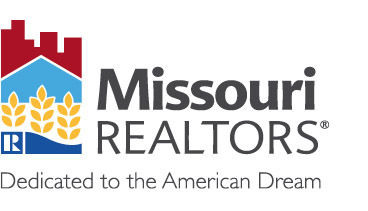 We are members of St. Louis Association of REALTORS®, the Missouri Association of REALTORS®, the National Association of REALTORS® as well as of the St. Louis Regional Multiple Listing Service (MLS). 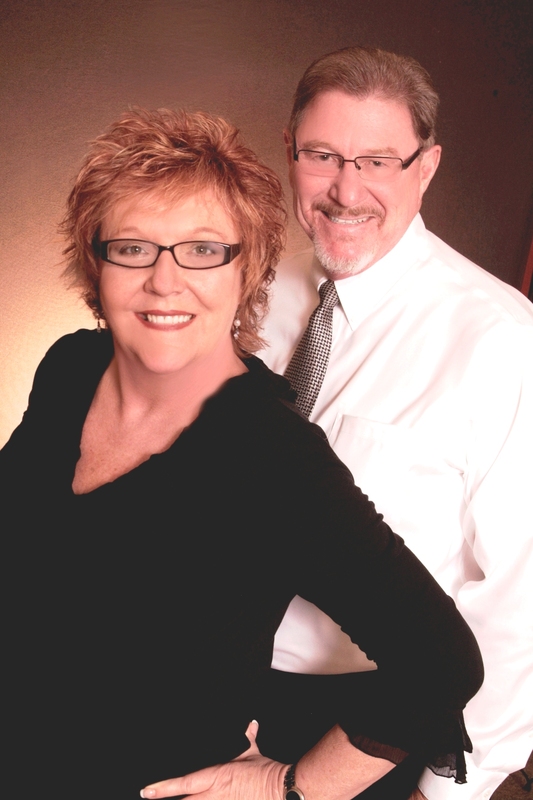 We are ready to help your family buy or sell your next home and look forward to meeting, and serving, you.